Listen, we’re not going to beat around the bush here: this video is pretty much exactly what’s being advertised. The Fortnite booth at PAX West contained a mini-golf course. What follows are the highlights from a short time playing through said course. Is it the complete course from start to finish? Heck no! These are the highlights, friends. The cream of the mini-golf crop. The video is admittedly short on trick shots and incredible feats of golfery, but golf under pressure is a sport most fiendishly difficult. A simple slip of one’s grip and your ball is sent careening through the course, doomed to wallow in some bizarre hazard pulled from the fever dreams of a renegade mascot designer. 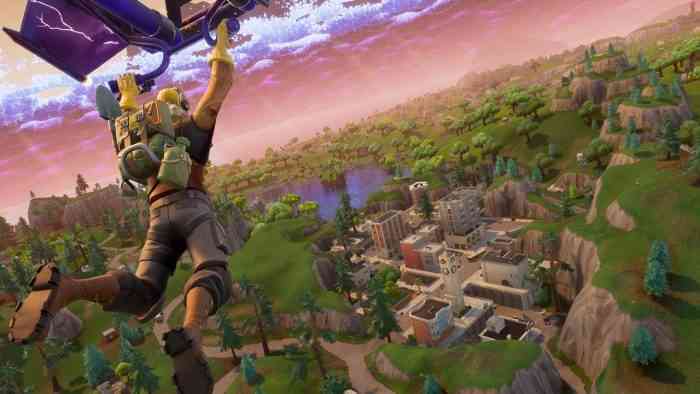 While you’re unlikely to discern any juicy new secrets of the Fortnite universe, take comfort in the fact that the course and its hazards are a rare manifestation unlikely to appear anywhere besides a major convention. Perhaps this particular course configuration will never be witnessed again, at least not unless some mad genius tries to build it in their home. If that’s you, then it’s doubly important that you watch the video embedded above. Home golf courses don’t just build themselves, you know. Fortnite (or at least the non-golf version) is available right this second on PS4, Xbox One, PC and mobile.